Welcome back! 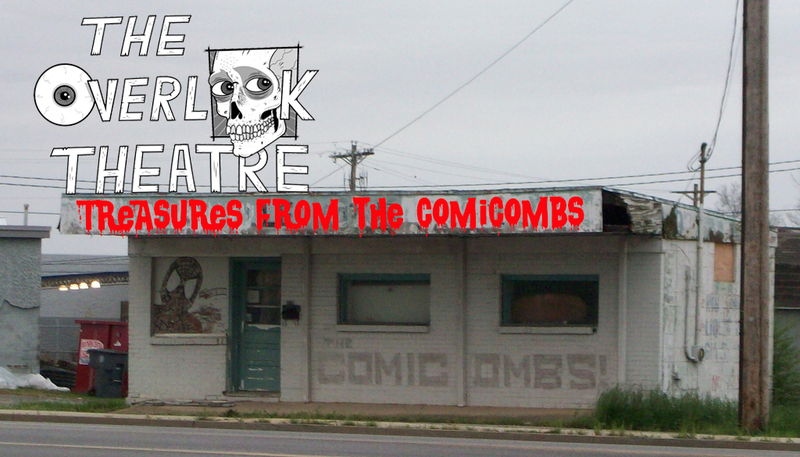 We’re just 3 days away from every comic nerd’s favorite day of the year... free comic book day! 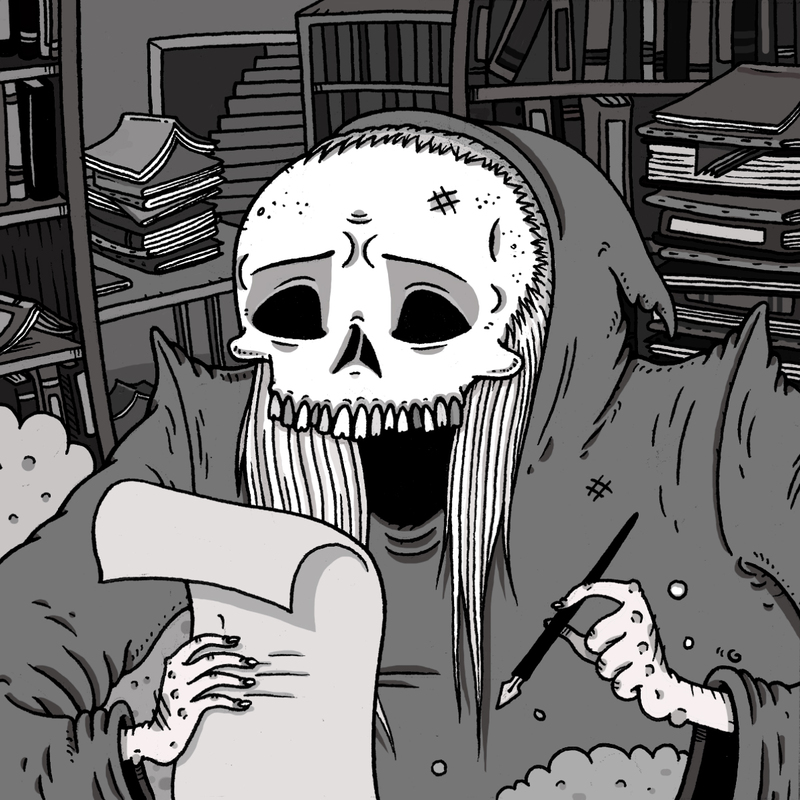 There's a lot of good content that will be available for free at your local comic retailers, 50 different books to be exact. If walking out of the comic shop with 50 free books is too much for you then I have you covered. I narrowed it down to just 5 books that shouldn’t be passed up so read on to see what they are followed by two new books going head to head! 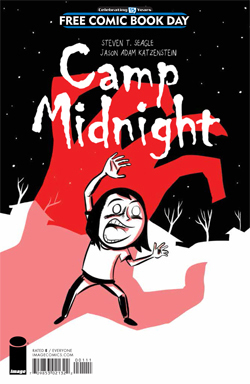 Instead of going with a book full of previews, Image is giving us Camp Midnight for its FCBD offering. Based on the preview, this looks like it’s going to be a fun book. 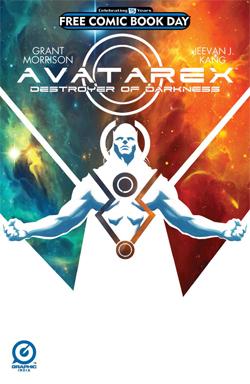 While Marvel is offering up more than one book, this is the one to pick up. 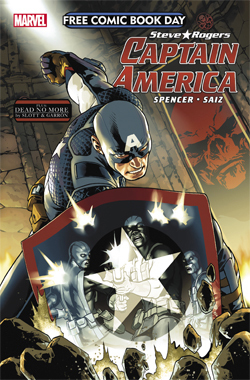 There’s been a lot going on in the world of Captain America and this book aims to get you up to speed with everything and lead you into the new title from Marvel. Not only that but we will get our first glimpse of the Dead no More storyline that Marvel has been teasing us with. If you’re a Marvel fan, this is the FCBD offering you want. Grant Morrison is a legend. 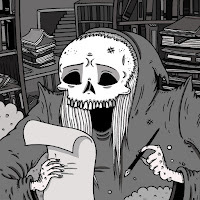 When it comes to new titles from the famed writer it’s always a good idea to check out what he's doing and there’s no better way than with a free comic book. If Serenity wasn’t enough, Dark Horse is also giving us a Hellboy story and a glimpse into the new Aliens: Defiance book. 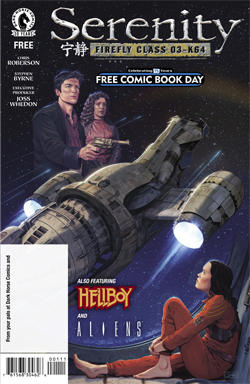 This is sure to be a FCBD hit so make sure to grab a copy. I couldn’t be more excited to pick this one up. Attack on Titan is one of the hottest manga to reach our shores. 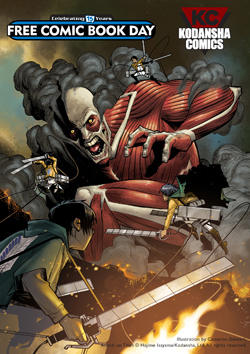 Attack on Titan Anthology is a collection of stories from some of the biggest names in American comics and this is one that should not be missed. This week we’re back to our normal head to head showdown and I have some books that have received a ton of praise. 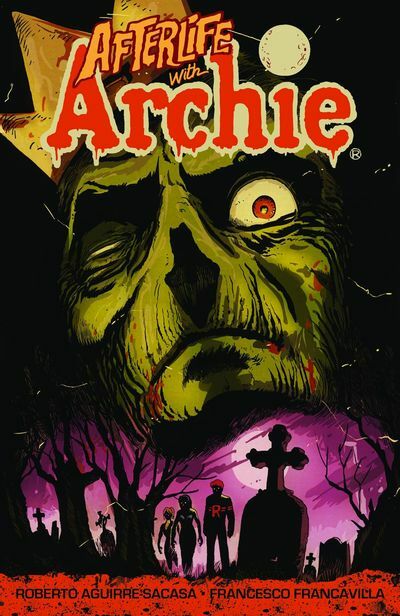 In 2013, Archie Comics threw a curveball at us and released the first issue of Afterlife with Archie. A book so different than what Archie fans were used to, this took a much darker tone depicting the town of Riverdale during a zombie apocalypse. 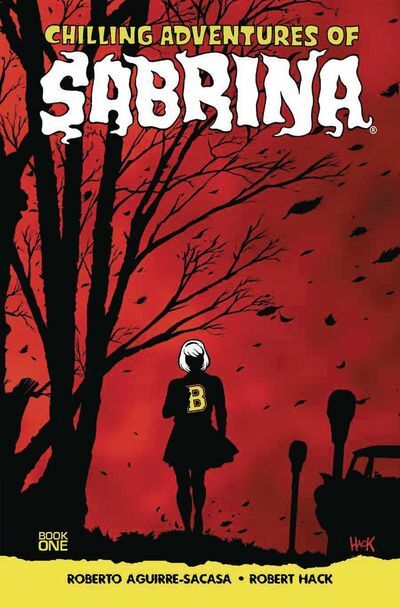 This book was so well received that in 2014 the folks over at Archie comics gave Sabrina Spellman a similar makeover with the Chilling Adventures of Sabrina. In 2015, Archie Comics took these two titles and put them on their brand new imprint, Archie Horror. With both of these titles recently getting the announcement of brand new issues starting in May, I figured this is as good a time as any to check these out. “When Jughead's beloved pet Hot Dog is killed in a hit and run, Jughead turns to the only person he knows who can help bring back his canine companion - Sabrina the Teenage Witch. I am really excited to read these two books and it’s looking like this might be a tough choice. 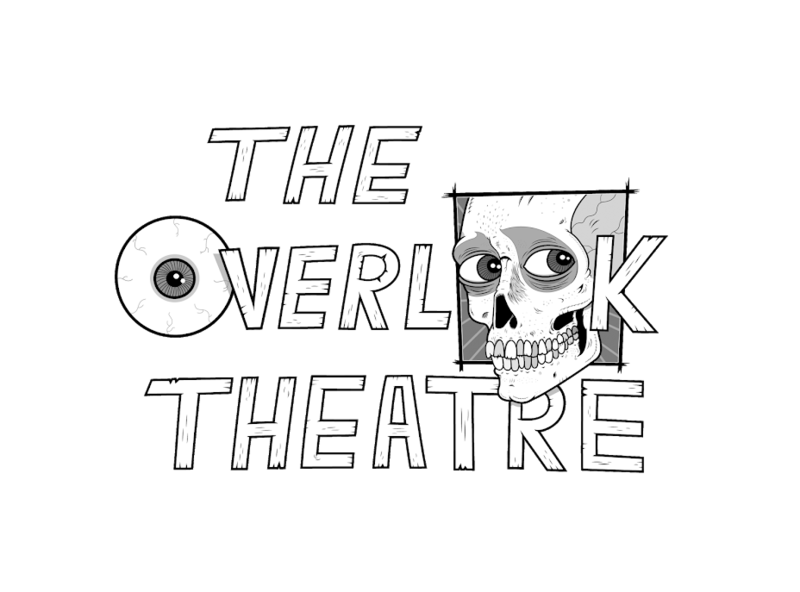 Make sure to come back next week for my impressions and the winner. Don’t forget to visit your local comic shop on Free Comic Book Day to pick up some free goodies and support them by picking up your favorite trade paperback, See you next week!